Art Print: Mr Ernest Hemingway Mustard and his beloved Jack Russell Doris sit down together to enjoy tea for two at a quaint little cafe. 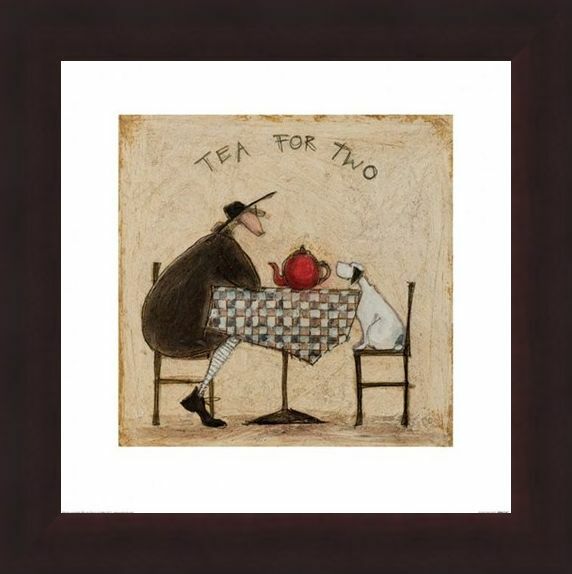 Mr Mustard sits across the table from his dog as they must over the bright red tea pot which sits between them. 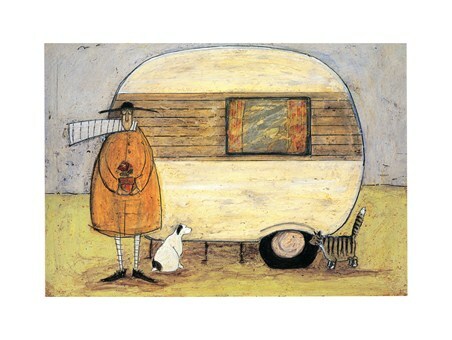 Sam Toft is a British illustrator known for her charming and whimsical illustrations which feature Mr Mustard and his nearest and dearest. 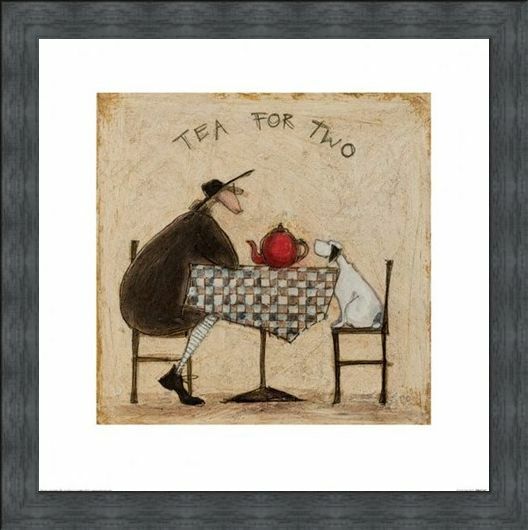 Enchanting as a single piece or part of a collection, this print is a must have for fans of Toft's work. 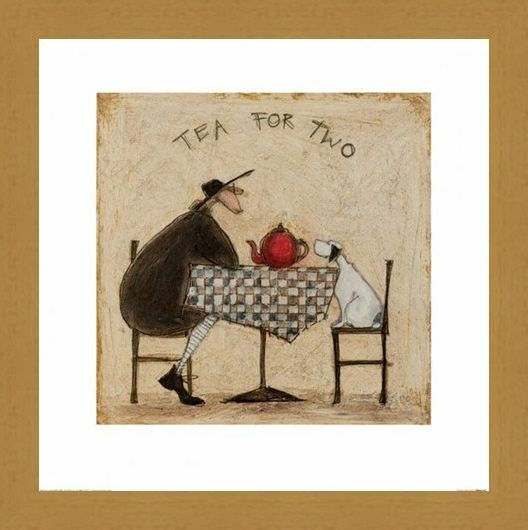 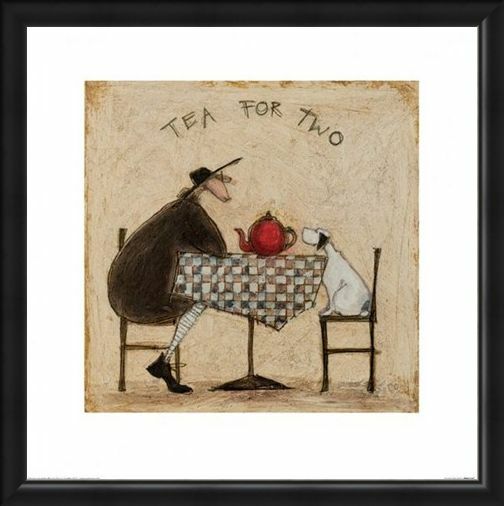 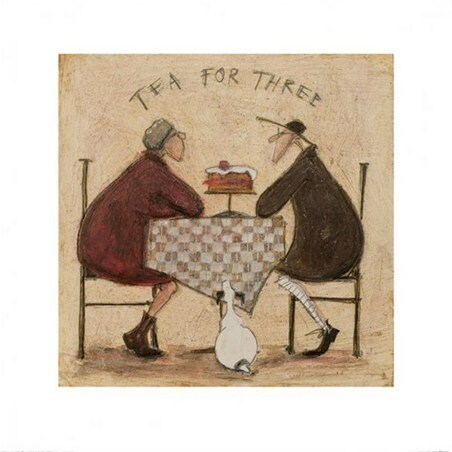 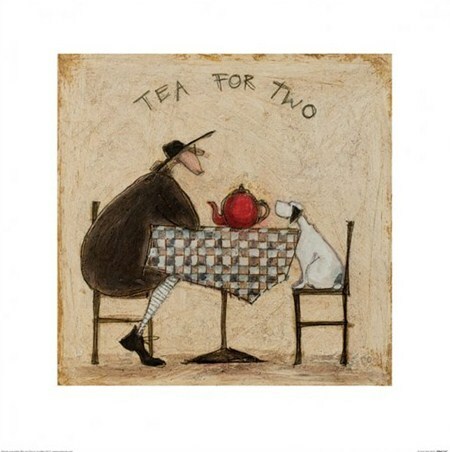 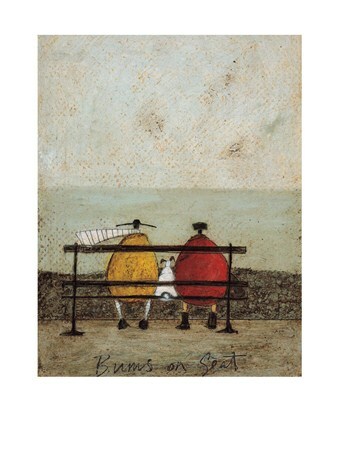 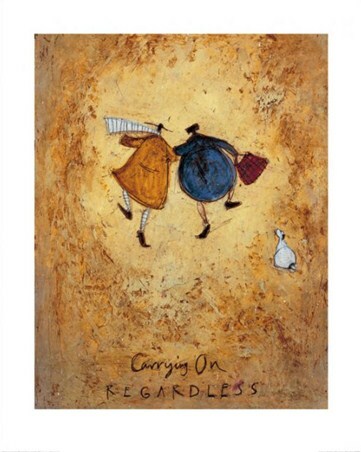 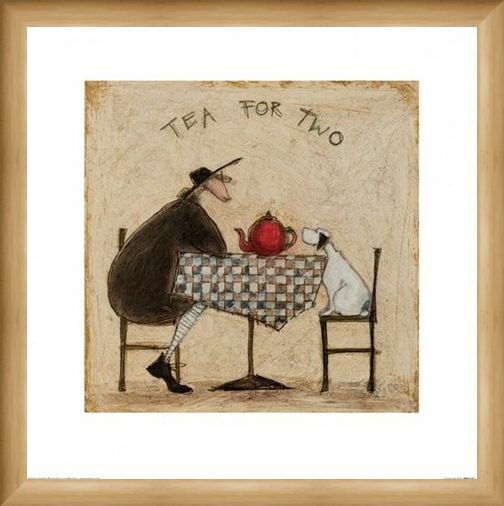 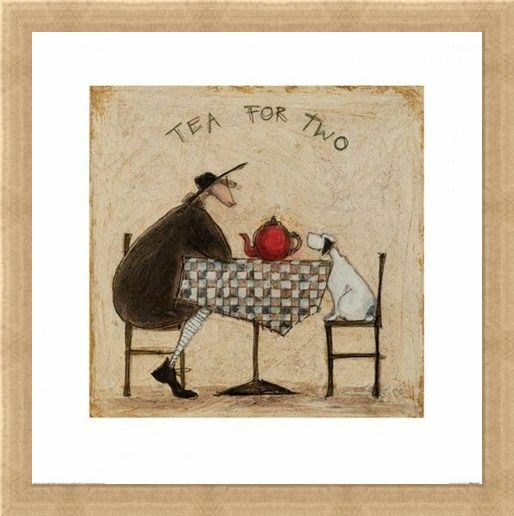 High quality, framed Tea for Two, Sam Toft print with a bespoke frame by our custom framing service.